Did you ever wondered what keywords you have typed on Google Search today, yesterday or two days ago? Google has a resource to find those questions. The resource is My Activity. Here is how to use it. 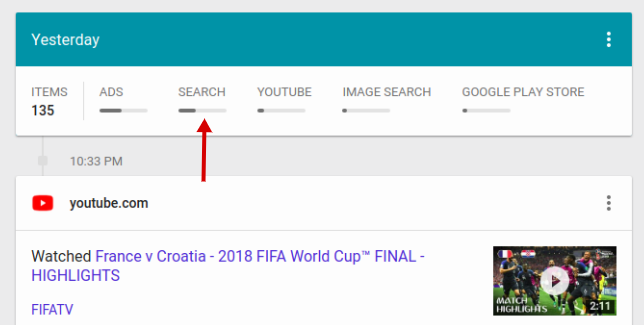 If you are logged in when using Google Search, everything you type on the search box will be recorded by Google and be synced with all devices where you login with the same Google account. That is why when you search something on Google on your smartphone then switch to laptop, you will see the keywords (suggested by Google) you typed on your smartphone. 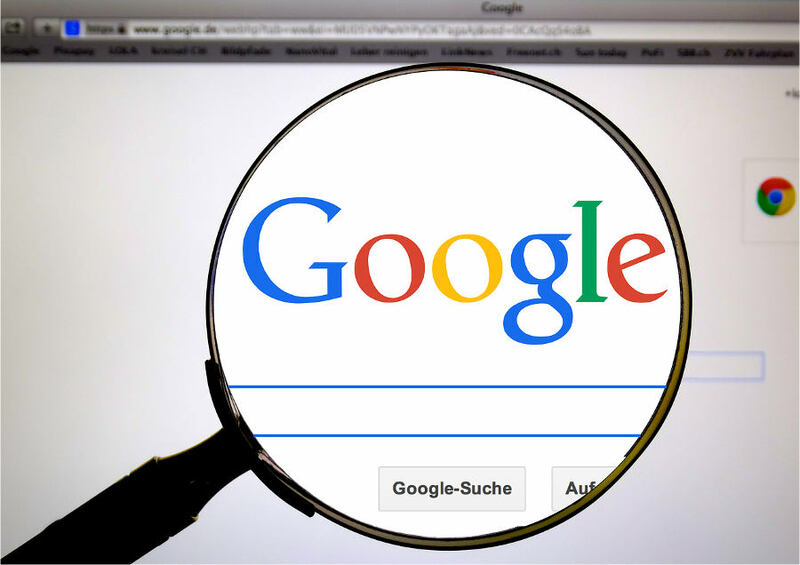 Google records every single keyword you type on Google Search and store it to its database. 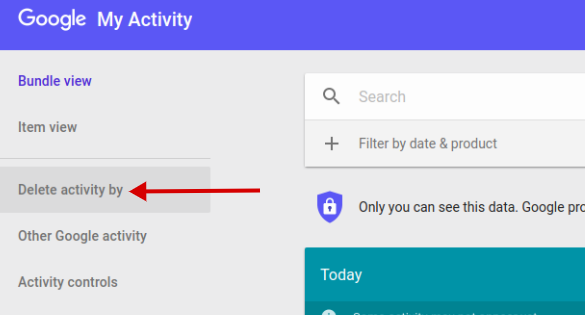 Through My Activity, you can check your browsing history on Google and if you want, you can also delete certain activities. Simply visit My Activity and login with your account. 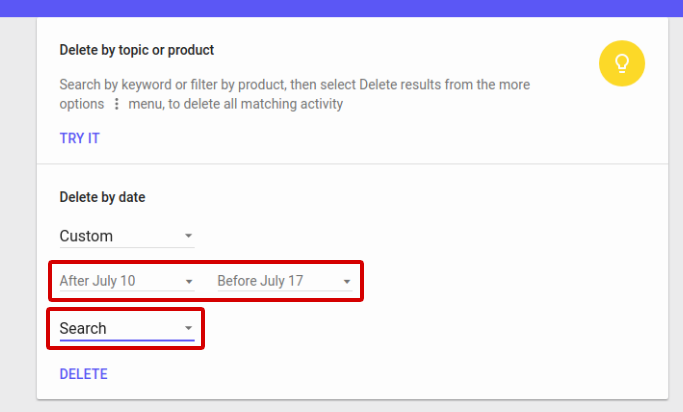 As you can see on the My Activity dashboard, Google not only records your activity in Google Search, but also other Google products you use including Google Play and YouTube. There are several tabs on the daily recap. 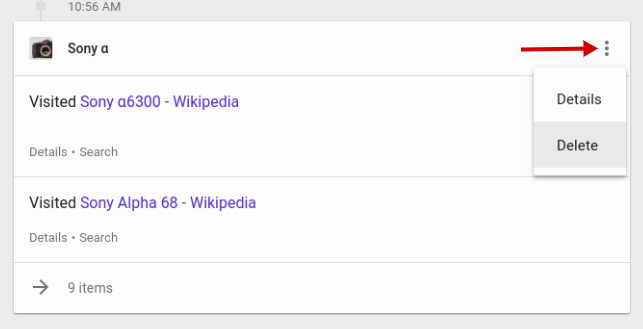 To check your browsing history on Google, you can filter the recap by clicking the Search tab. In case you want to delete certain activities, you can go to a certain recap and click the three-dot icon on the right most side. There is a DELETE button you will find. This will delete all activities within a day. Or, if you want to delete the activities individually based on the hour, you can select the activities you want to delete on the time line and click the three-dot icon on the right most of each activity. There is also a DELETE option you can find. In certain case, you might also want to delete your browsing history and other activities during certain period. For instance, you might want to delete all your browsing histories last week. If this is the case, you can go to the Delete activity by on the left panel. On the next page, specify the activity period you want to delete. Since you want to delete the browsing history then select “Search” on the drop down menu right above the DELETE button. Lastly, click the DELETE button. Next articleShould I Run a VPN On My Android Phone?